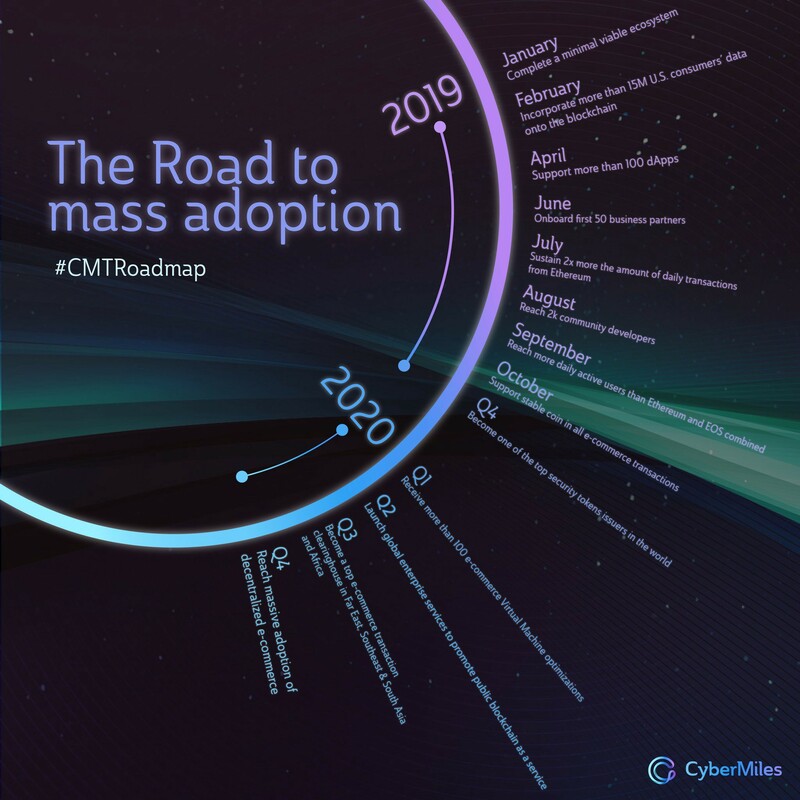 Visualizing our 2019–20 roadmap, a new Hong Kong financial partnership, a hackathon workshop in Taiwan, and more! “Fintech” always has been highly valued in Hong Kong, with bright prospects. To this end, the CyberMiles Foundation has joined the Hong Kong OTC and the Association for Financial Technology Development (OFDA) to share its expertise with the city-state’s financial, brokerage and legal institutions. 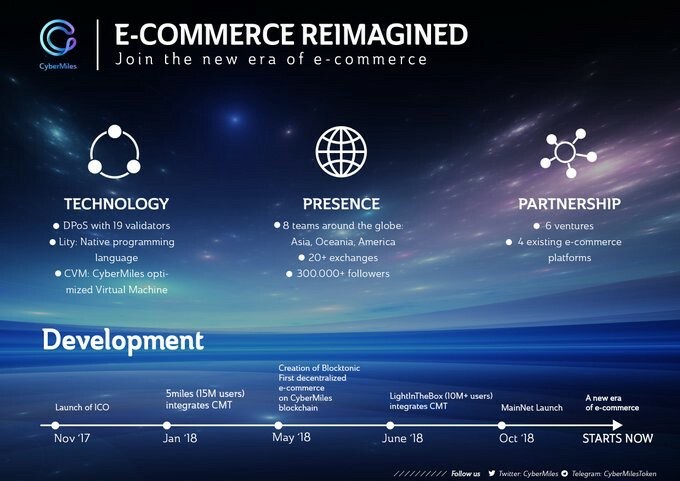 As a system technology expert, CyberMiles will complement the OFDA’s current structure with blockchain technology knowledge, providing the organization with additional, workable application scenarios. Furthermore, this partnership will leverage Hong Kong’s financial landscape, already known to be one of the major financial centers in the world. 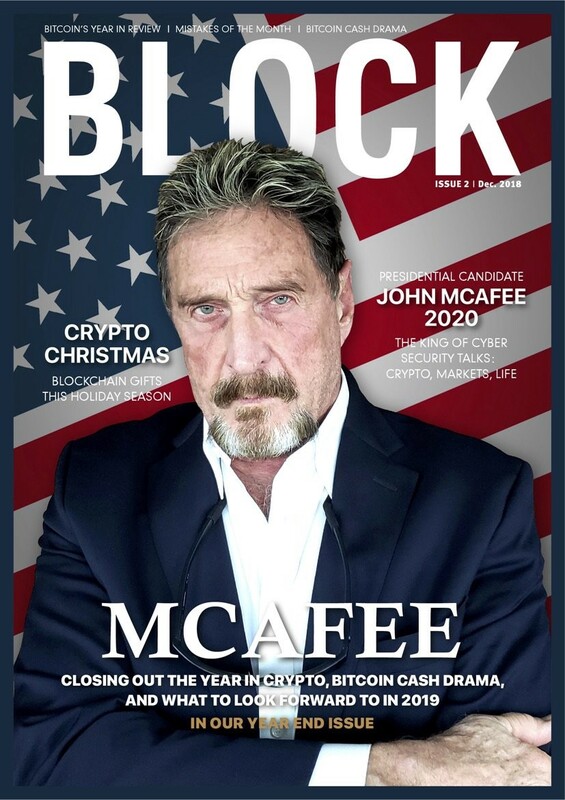 Read all about it on Cybermiles.io or here on Medium. 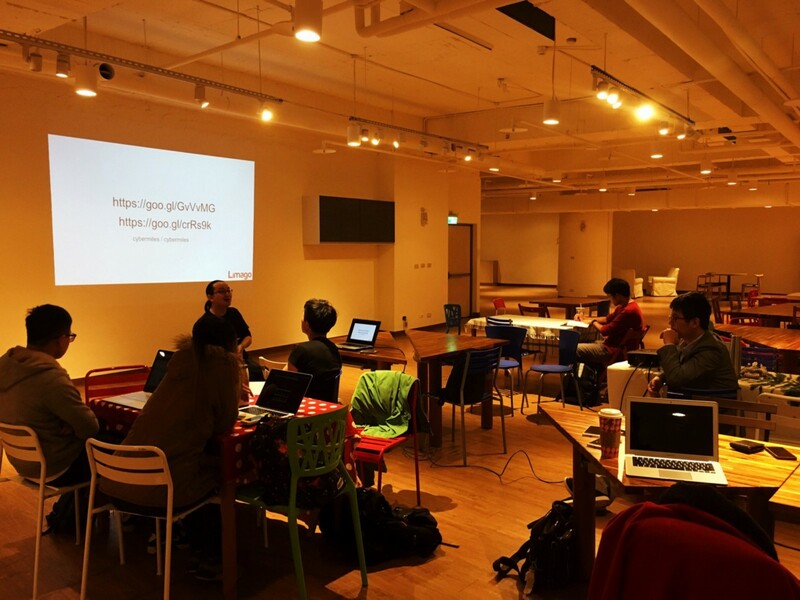 This month the CyberMiles Developers Group, Hackathon Taiwan and Kashangda Venture Gas Station organized a workshop for developers in Taiwan. 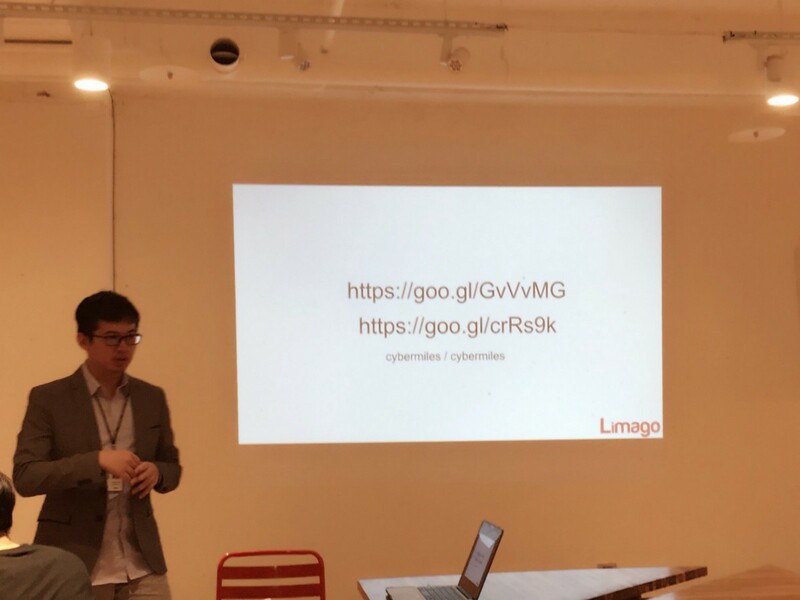 Opening remarks at this event were given by Alex Lau, one of our Core Developers, who touched on the current situation of CyberMiles and our blockchain. The workshop consisted of a two-part lecture by blockchain lecturers, Wesley Tsai and Ca Chen, the first of whom debriefed the audience on TestNet Node and Metamask. The second half, by contrast, centered on DApp and Truffle framework. A full recap of the event (in Chinese) can be found here. Hard Fork Drama: What the hell happened with Bitcoin Cash? 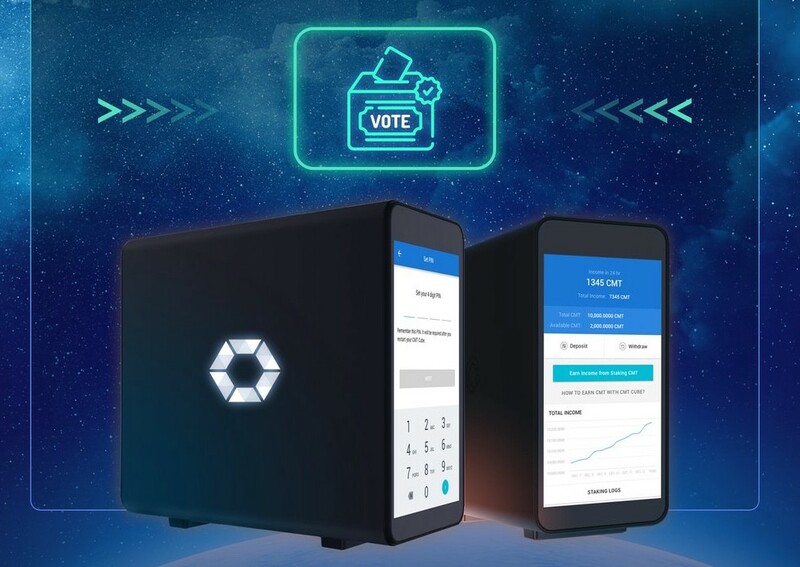 Vote for COBINHOOD’s cube and share an image of it on CyberMiles’ Telegram until Dec. 19, and you’ll receive a special compensation rate of 70 percent. Don’t forget to hashtag #cybermilesxcobinhood in your post! Note: COBINHOOD will use *only* @COBINHOOD_CS account to contact you, so please be aware of/avoid scams. For full rules, check out COBINHOOD’s Twitter. I create blogs, videos, photos, & graphics. Spending my days at @5milesapp / @CyberMiles ◆ Texan. Journalist.